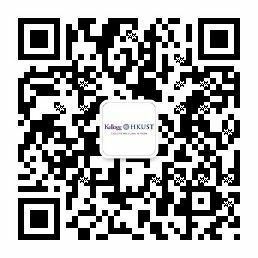 The program carries you into the heart of two globally respected centers of learning that provide a perfect learning environment for leaders to think, plan and study. 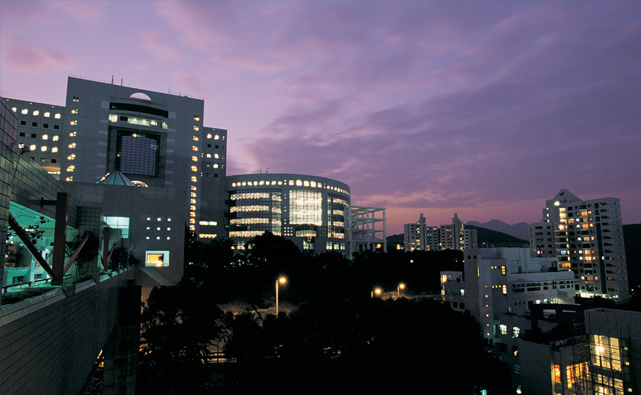 The Kellogg and HKUST campuses are tranquil, attractive campuses ideal for stimulating intellectual exchanges. 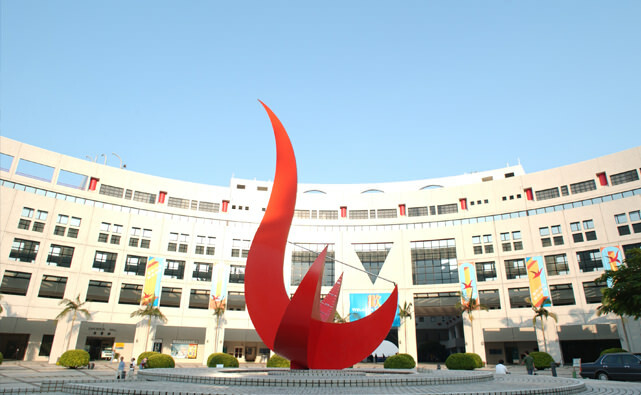 You will find yourselves inspired by the place and invigorated by fellow students and faculty. The on-campus living arrangements are designed to build strong connections between students to encourage full immersion in the academic and social environment of the program. 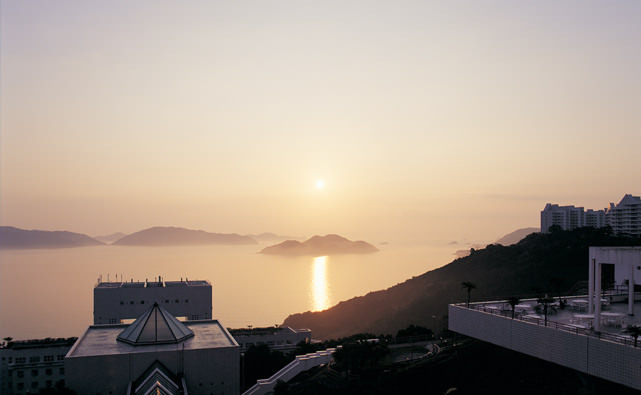 At HKUST, students are housed at the Conference Lodge and it is the newest on-campus hospitality facility. 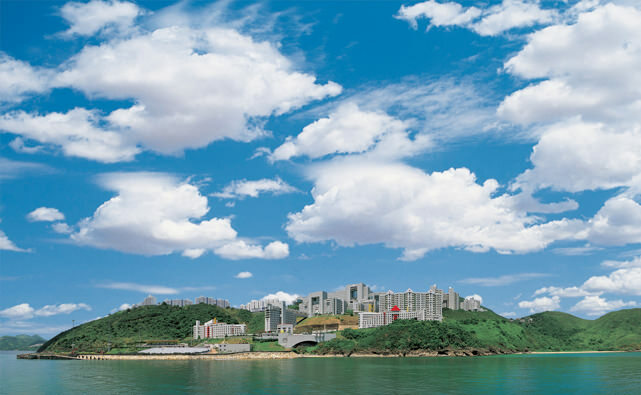 With a 180-degree unobstructed panoramic sea view, the Conference Lodge offers professional hospitality services to all postgraduate students and university guests. At Kellogg, students are housed at the James L. Allen Center, which overlooks Lake Michigan and is home to the Kellogg Executive MBA program. 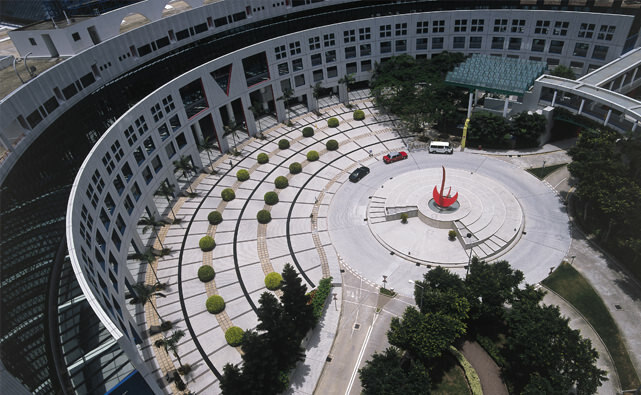 In addition to its many dining rooms, lounges, recreation areas and study rooms, the facility contains 150 bedrooms and is staffed 24 hours a day. 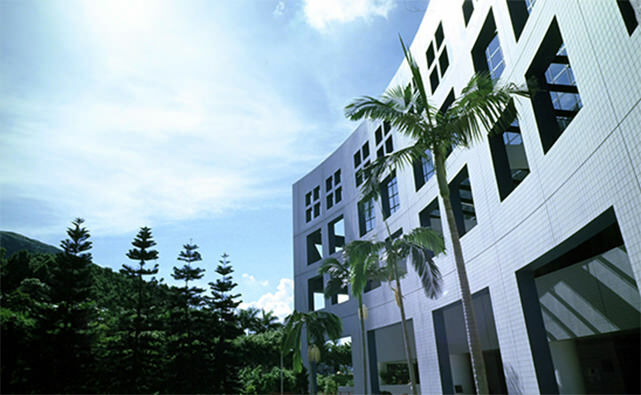 The teaching facilities at both campuses are especially designed for executive leaders. 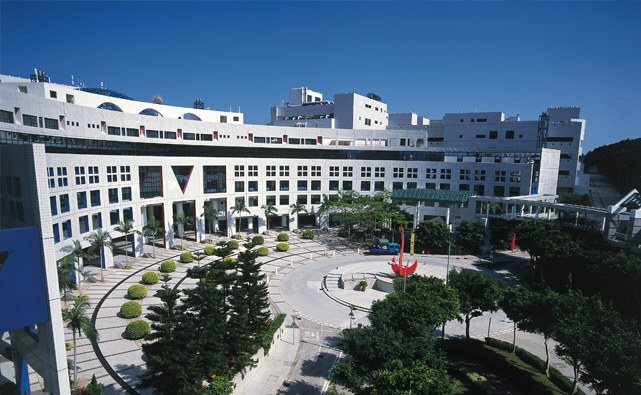 The HKUST facility is at the Lee Shau Kee business building, located at the top of the HKUST campus. It occupies 10 hectares and includes an executive training floor with three lecture theaters, a resources room, lounge area and break-out rooms. The Kellogg teaching facility is in the Allen Center is an instructional space which has several large classrooms, a 250-seat, two-tiered amphitheater with numerous smaller rooms for workshops and group seminars.